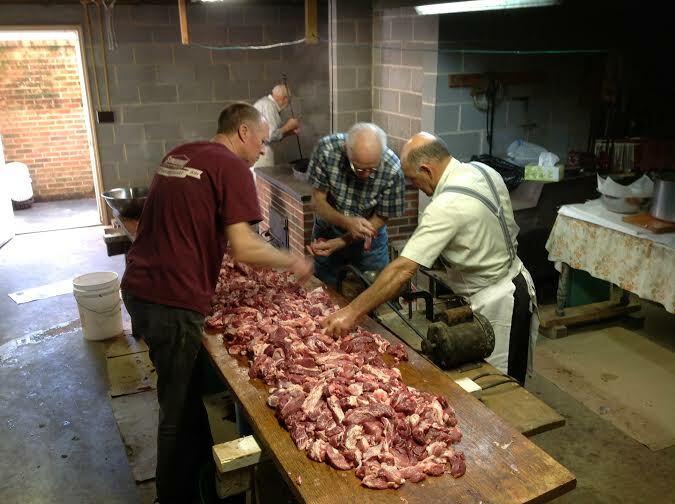 On December 31 we butchered two hogs with Uncle Joe's and Dad's. A couple neighbors came in and gave us a helping hand. 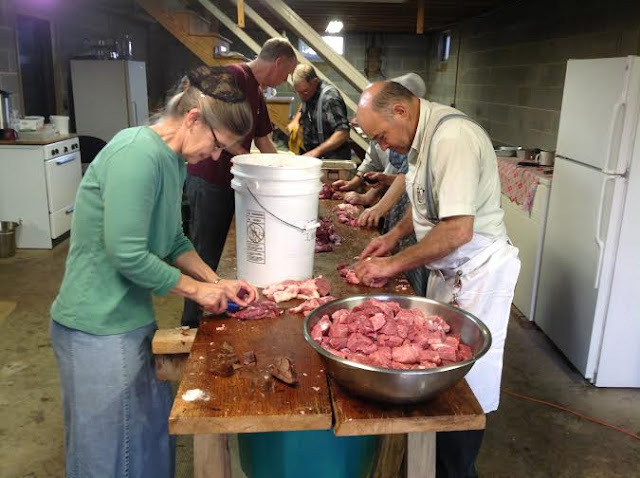 Here are some of the steps of our butcher day. We are working on getting the fat out of the meat and cutting it into strips ready for the meat grinder. 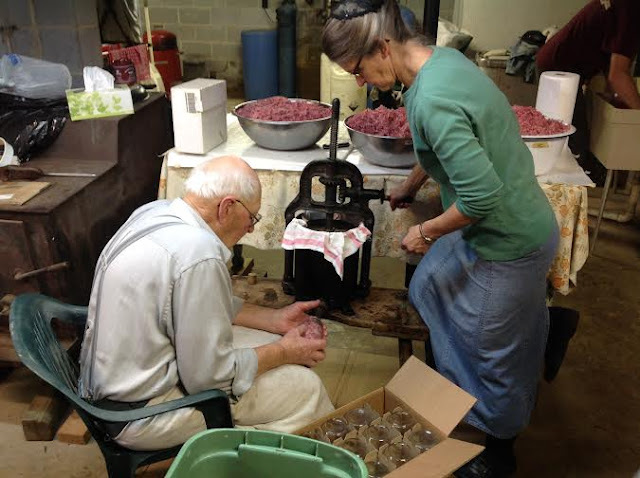 Now it is time to cut out the choice meat for canning. 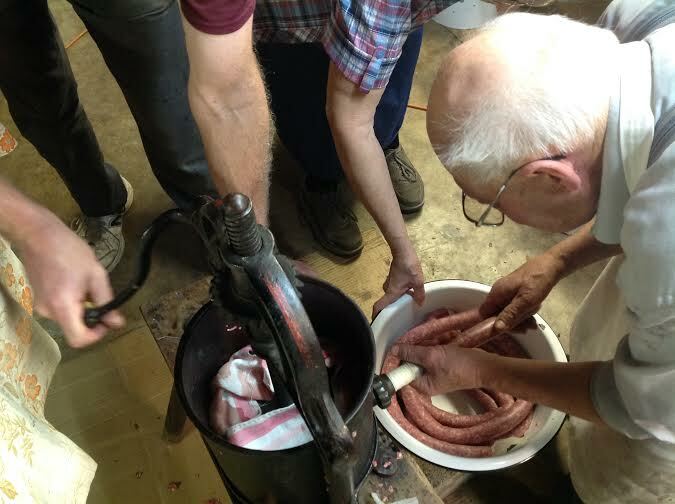 After the sausage is seasoned it is run through the grinder. 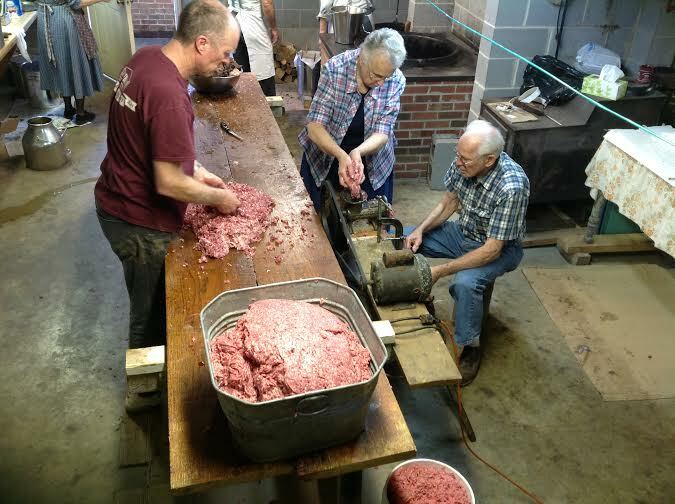 Grinding the sausage a second time. sweet breads for pudding meat. 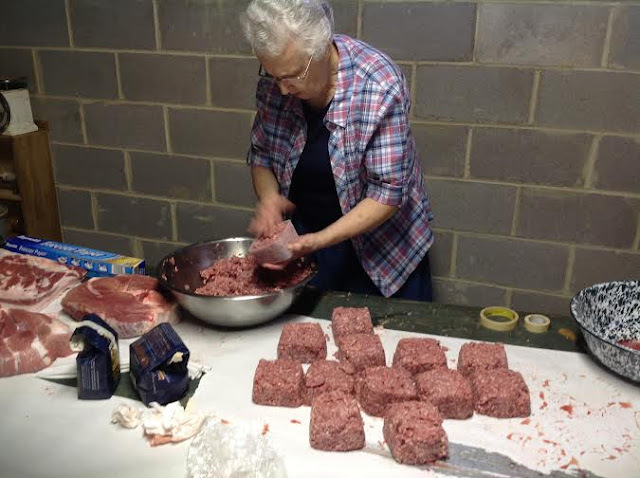 Mom is starting to package the sausage. 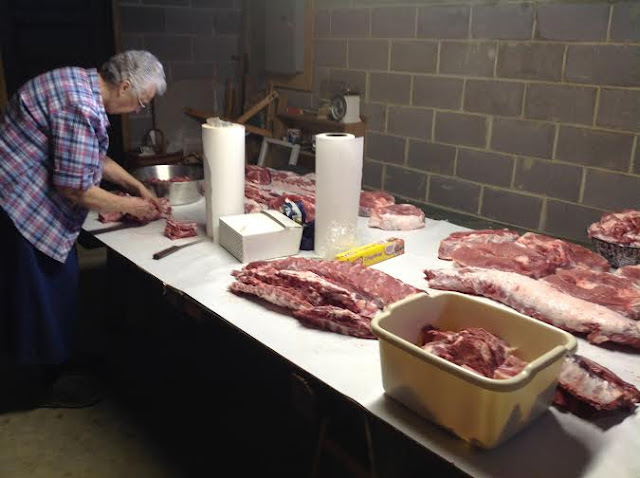 We first wrap the meat in clear wrap then in freezer paper. The clear wrap is an extra step we do to keep the meat sealed better for longer lasting freezer life. 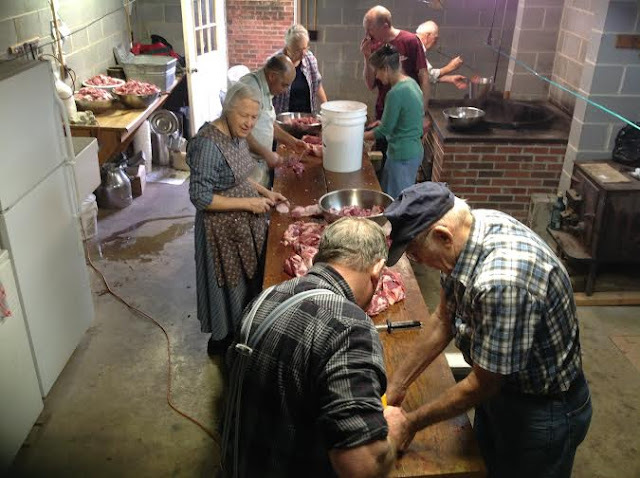 And now for the ribs, roasts, back bones and tender loins. 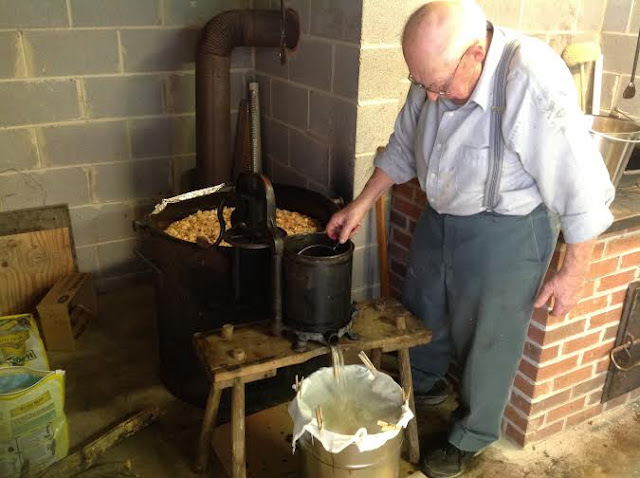 and put into lard tanks. 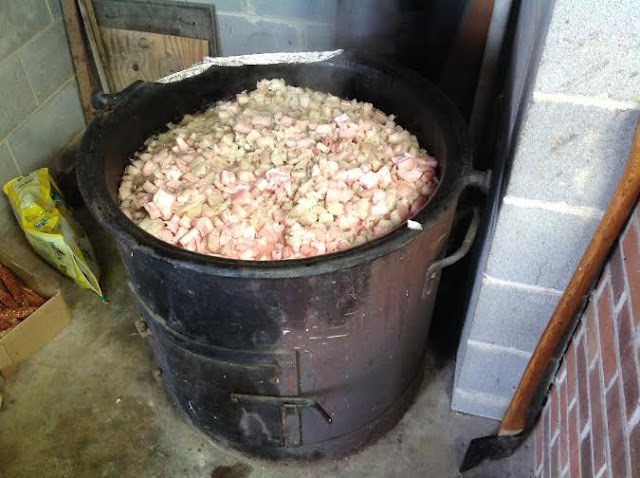 After straining the lard the cracklings are dumped out. Uncle Joe is filling pint jars with sausage. 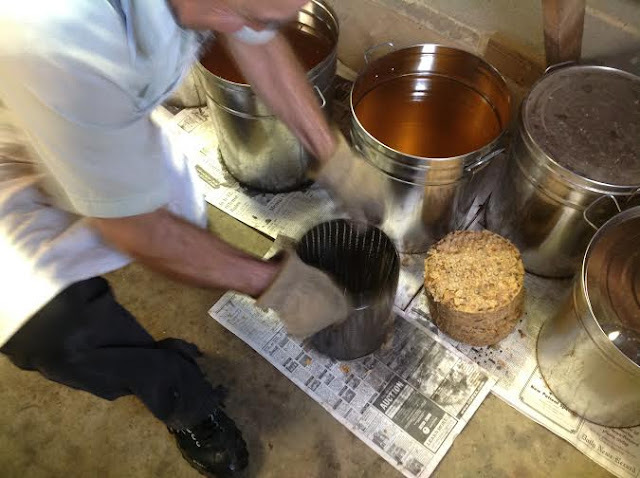 casing which will later be smoked. meat, getting it ready for the meat grinder. 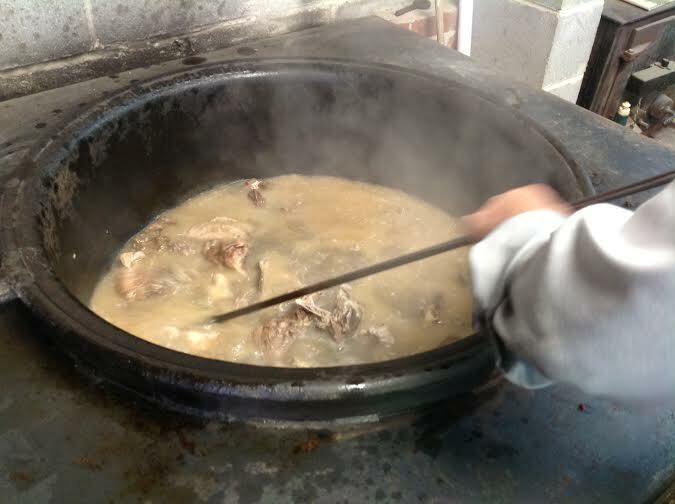 The cooked meat is strained and the broth is ready to make ponhoss. 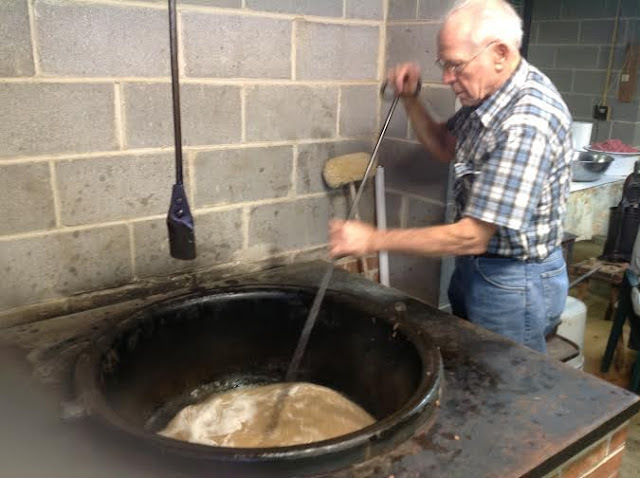 the broth to make the ponhoss. did a pork roast for lunch and had friends in to enjoy it. 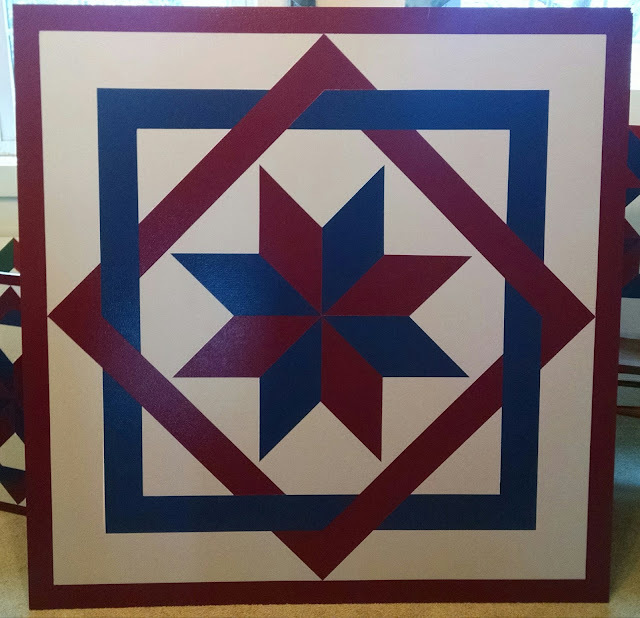 Here is a barn quilt block I painted for my sister-in-law. 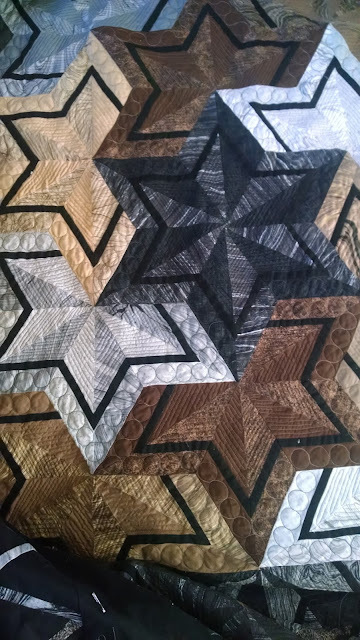 The last few weeks I have been machine quilting on this quilt. This is like a documentary on butchering a hog. It looks interesting but like so very much work. I'm sure it was a fun day for you. Oh yum, brings back memories. It looks like you all are really set up for the process which makes a huge difference. 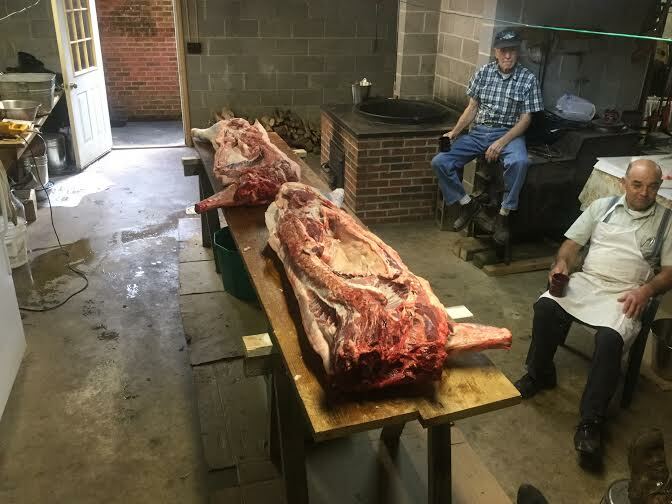 You have a fabulous setup for butchering! 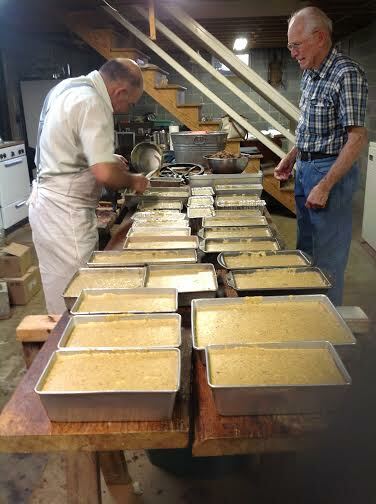 Long day of hard work for you, but many hands make lighter work for everyone. Thanks for sharing the process with us!! thank you for showing us your life as a butcher. looks like an awful lot of work. bet you could use some youngings there to help. Would you prefer Meat Grinder Machine in this sort of situations? sharp, thus the cutting is more reliable. 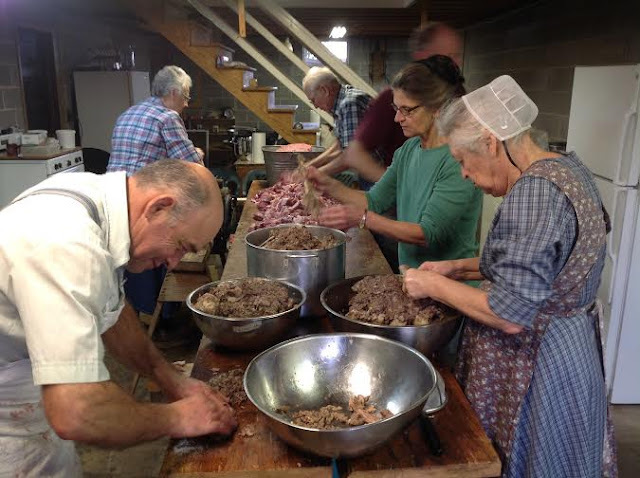 This is very amazing project to making the beef into eatable food.